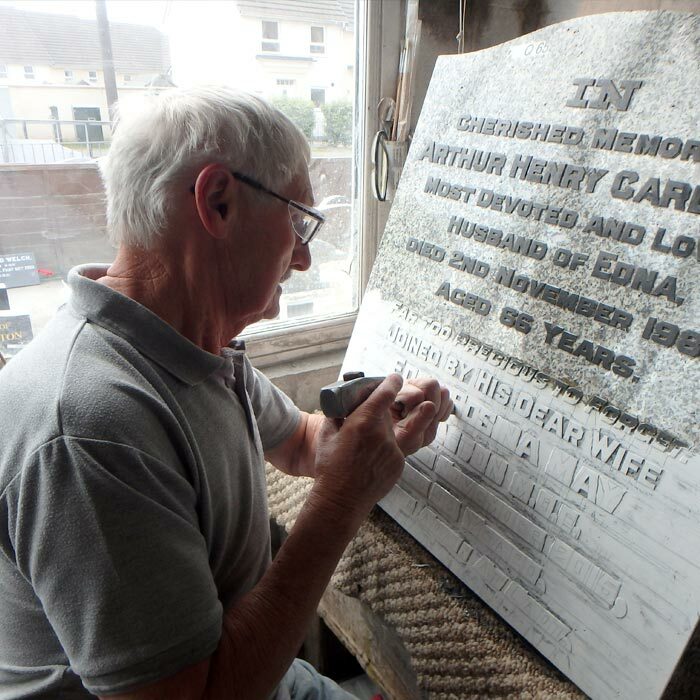 Founded in 1909 as specialist memorial masons Martin and Sons has remained a family business ever since. 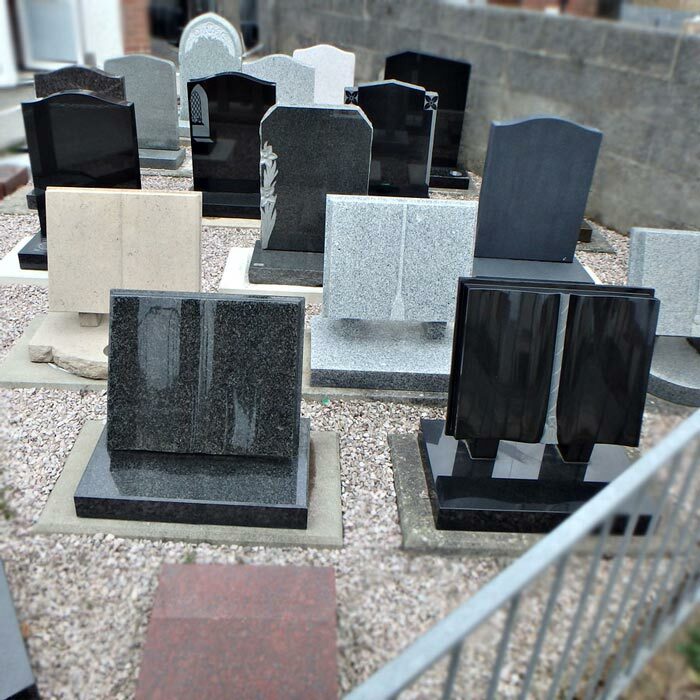 Based in Plymouth, Devon we now offer a full range of Granite, Slate and stone related services and products. 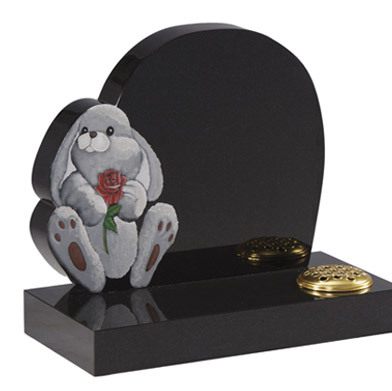 Our most comprehensive range of memorials in both granite and stone. 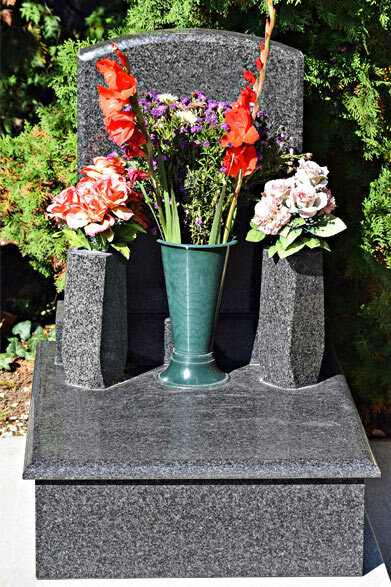 Because of its enduring properties, granite retains its beauty with minimal weathering or deterioration and the very high polish is suitable for both sandblast and hand etched ornamentation. 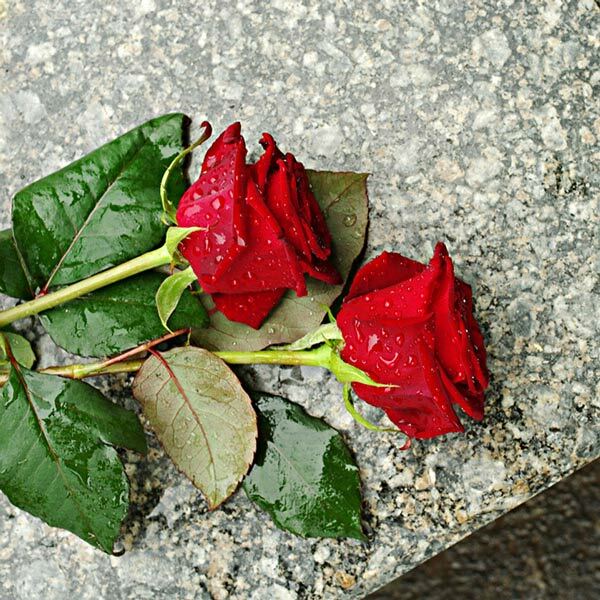 We endeavour to exceed all expectations and every care is taken to ensure total customer satisfaction. 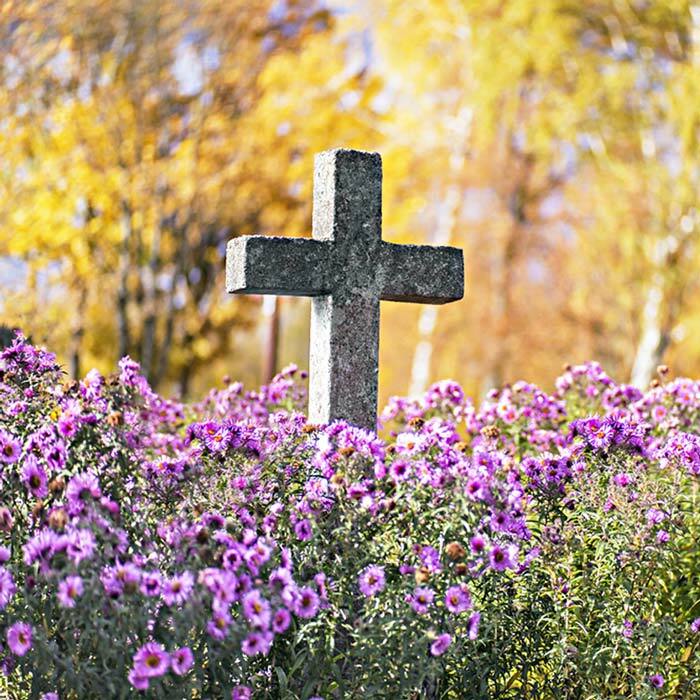 Martin and Sons offers a beautiful collection of traditional stone and marble memorials.